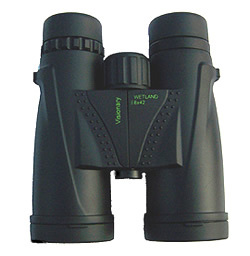 Optical hardware present the Visionary WETLAND Series of Binoculars. 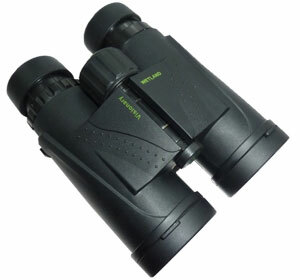 The WETLAND series are designed for birdwatching and nature viewing. 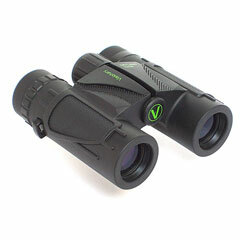 Rubber armoured and fully waterproof, Wetland binoculars are quite at home in the tough outdoors. High grade roof prisms, coated lenses for great clarity and colour. Rubber eycups fold for glasses-on use on 8x25 and 10x25, and twist on the 8x32, 10x32, 8x42, 10x42 and 12x42 models.